How do we use oli? What context or setting do you find yourself in regularly that would be appropriate for oli? Is there only one way to oli? How is the practice of oli similar to singing? How does it differ? Can all oli be danced to? Why is it important to be careful with the words we chant and speak? Aia nō i ka mea e mele ana. Let the singer select the song. Is there a special someone you’ve got your eye on? Maybe oli is the way to show your feelings. Do you have a prayer request? Maybe oli is the way to send that request. This is how things were done in early Hawaiʻi. There was no singing. Oli, or chanting, was the way that mele, songs or poems, were presented. 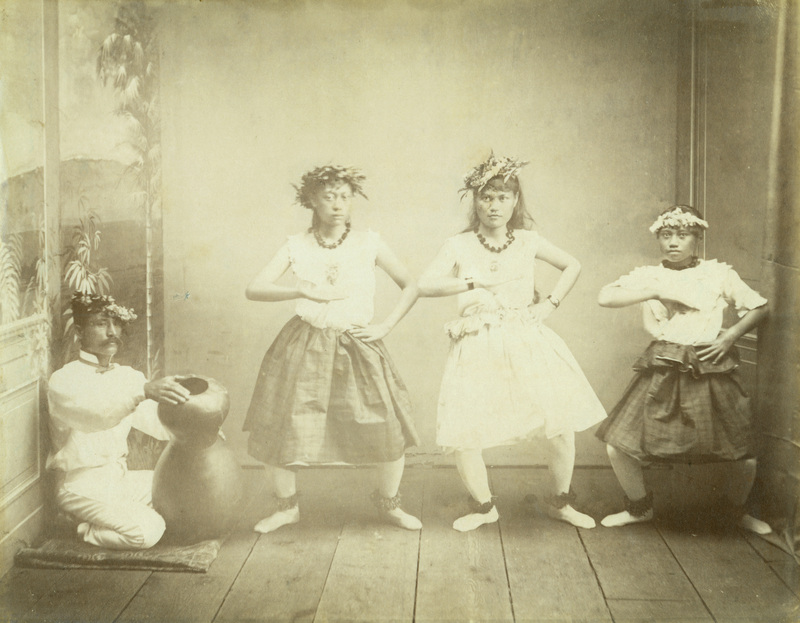 Just as we can all sing today (whether or not it’s the best singing), early Hawaiians could all chant. The most skilled chanting was described like this: “The voice is soft like a breeze; the vibrato is strong in the throat; the voice purrs at the base of the ear; the sound gurgles at the base of the uvula; breathing is gentle in the chest, which rises and falls; the breath vibrates to the tip of the tongue; the jaws and mouth are open wide; the blood vessels are not bulging with strain” (Kamakau 1996, 238). 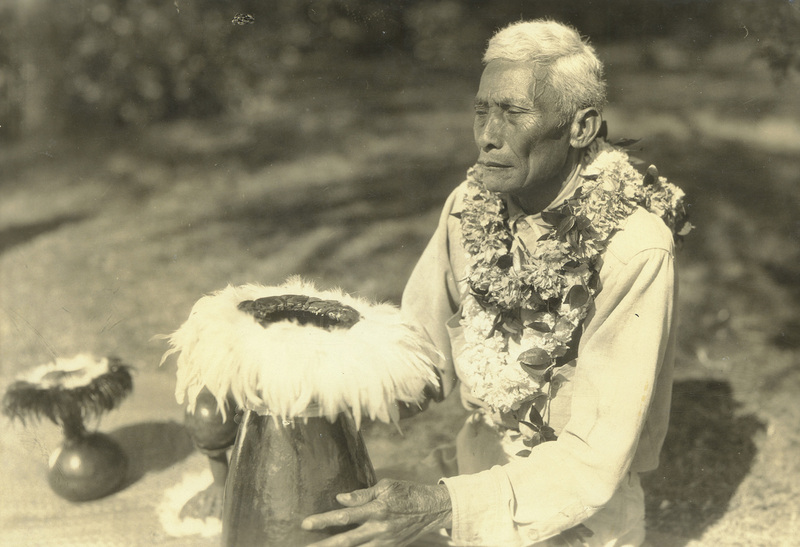 In early Hawaiʻi, as well as today, oli thrives in all aspects of our culture. Mele and oli are central in hula. They are also very important in daily Hawaiian life. 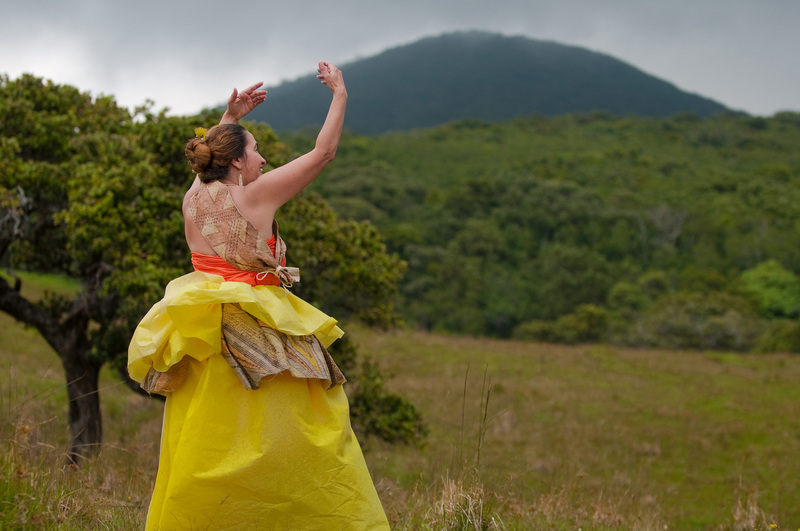 Mele are chanted to our gods, to our kūpuna, to our people, and to our ʻāina. Oli is one way we communicate with everything in the world around us. Our voice is very important. When visiting someone’s home, we might give a mele as a hoʻokupu, or gift, to the hosts. 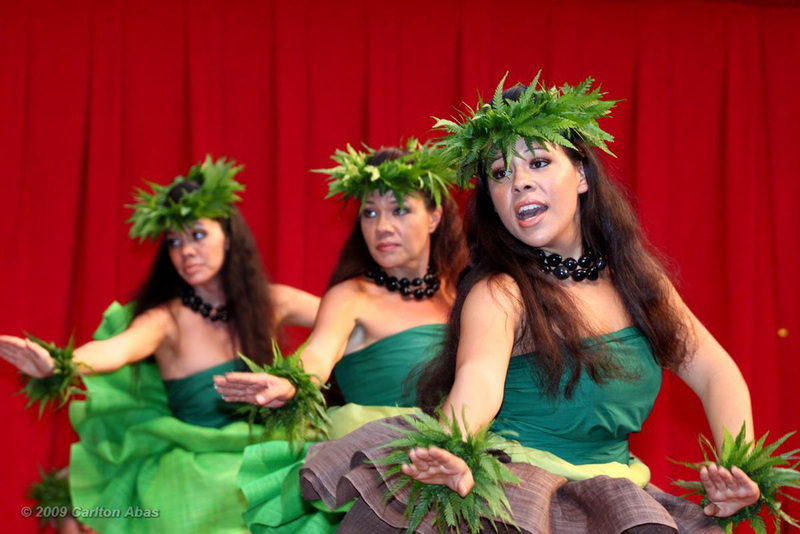 The voice is also one of the requirements to gain entry into a new place or into a hālau hula, or hula school. When Hiʻiaka and her entourage were traveling by canoe, she would oli her greetings to people and places as she passed by. So mele is a way to show our aloha. A skilled chanter’s voice can have many unique features. The ʻiʻi is a special tremor, or shaking, of the voice. The ʻiʻi hoʻānuʻunuʻu is when the voice shakes rhythmically. These are just a couple of the many ways chanters can make their voice more interesting. Today, like long ago, we have famous chanters and composers of mele. Some of them are skilled at both chanting and composing. A composer is recognized with the “song of the year” award at Nā Hōkū Hanohano (the foremost awards show for Hawaiian and local music). There is also an award for best chanter at the King Kamehameha Hula Competition. Oli is not the only way for a mele to be heard. From the time the missionaries arrived, we would also sing. Oli is different from singing. 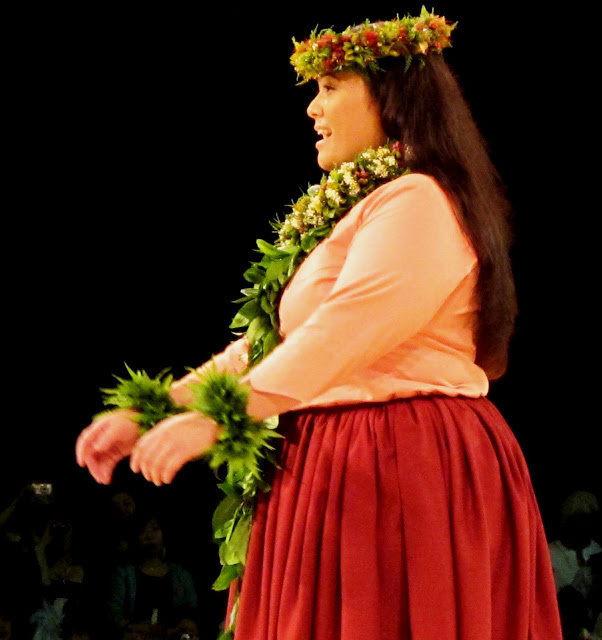 Some characteristics of oli, however, are present in the voices of certain contemporary Hawaiian music artists. Just as there are countless subjects for which a mele may be written, there is no end to the venues in which to oli. You can chant when you wake up, when you cruise in your car, when you bathe, and when you play. Anytime! Whenever you chant, the world will listen. The music is in one pitch and the voice in another. Said of a lack of harmony.